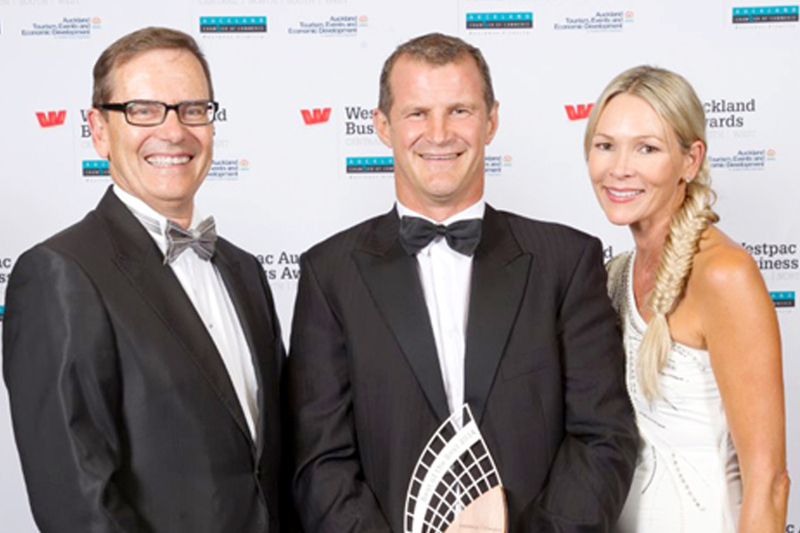 Our member A-Ward Attachments Ltd recently won the Westpac ‘Best of the Best in Innovation’, which recognises the New Zealand’s Overall Innovator of the year and Milmeq Ltd the Supreme Business Excellence award. From left: Massey University Professor Ted Zorn, A-Ward Attachment Ltd CEO Simon Ward with his wife Deborah Ward. Having just celebrated their 15th anniversary, A-Ward provides solutions for the scrap processing, demolition and bulk material handling industries. Exporting to 49 different countries and established firmly in the United Kingdom, their focus has been keeping up with the rapid demand being generated in the South American market by the booming Brazilian and Chilean economies. “Some of our largest export sales have been to Brazil, Chile, Canada, United States, France, Kazakhstan, Russia, Japan and Thailand,” explains Simon. 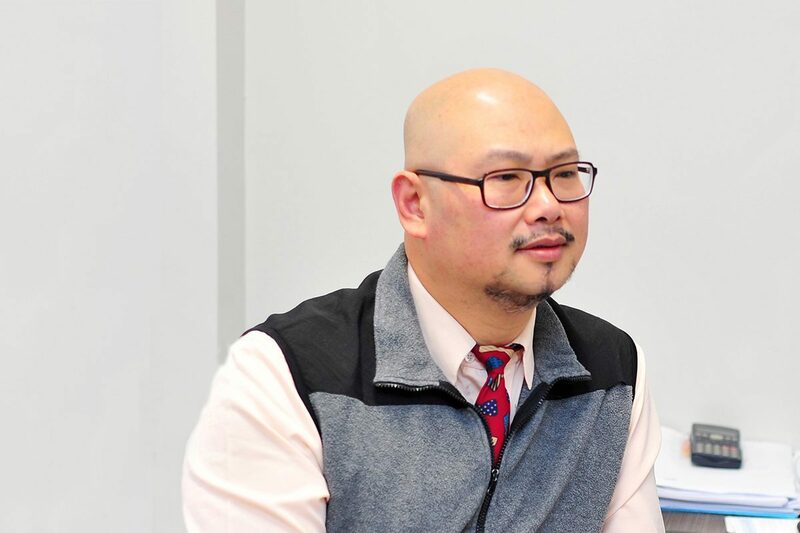 “We have recently employed an International Sales Manager to deal with increasing international demand. We are currently in the throes of recruitment for another senior role as an operations executive as our production grows,” explains Deborah. 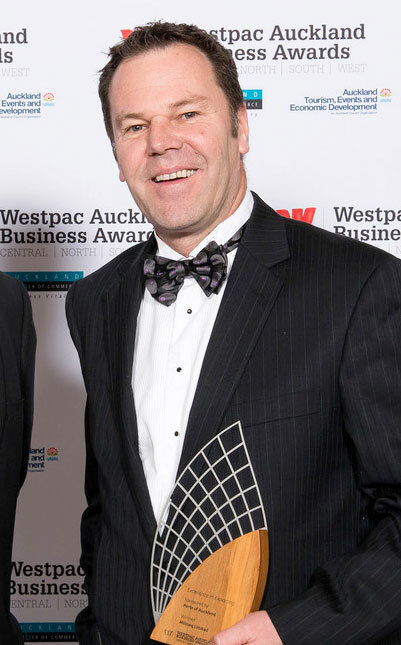 HERA member Milmeq who was named winner of Supreme Business Excellence award and the Excellence in Exporting award at the Westpac Business Awards Best of the Best 2014 last month. Receiving the supreme award is recognition of the company’s innovation and quality engineering systems for primary food handling, materials handling and chilling and freezing operations globally. Milmeq Ltd CEO Mike Lightfoot.